Our dedicated team at Huntly Dental strive in always putting our patients best interest first. Our Huntly dentist provide award-winning excellent, friendly, pain-free, and personalised NHS dental treatment. Our Huntly dental practice has five state-of-the-art dental surgeries equipped with the most up to date equipment: we serve not only Huntly, but also Keith, Dufftown, Insch, Turriff and the surrounding areas. We're committed to providing quality and affordable NHS dental care for the community, offering all NHS treatment such as fillings, dentures, crowns, bridges or root canal treatment at our NHS dentist Huntly. 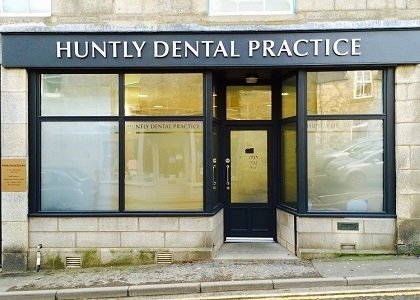 Our Huntly dentist also provide private work if desired, for treatments not available on NHS, e.g. tooth whitening and tooth coloured, white fillings. Emergency appointments are also available for patients within our working hours. Our leading experts are professional, friendly, and will make sure you are truly comfortable when receiving the best treatment possible. Now welcoming new NHS dental patients with no waiting list or postcode restrictions. 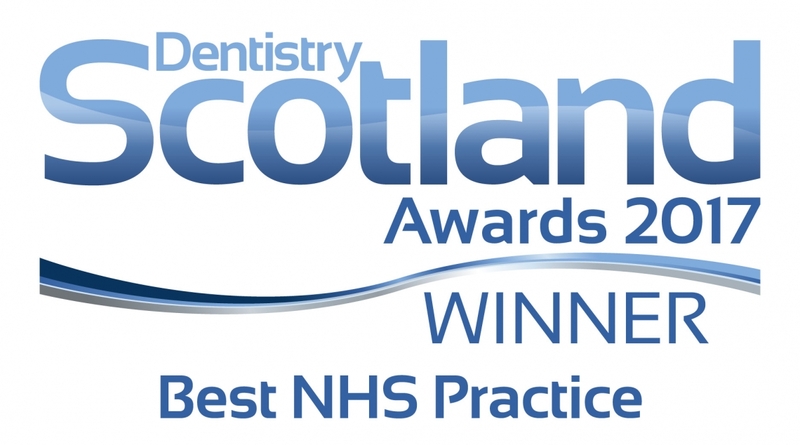 Join Dentistry Scotland Awards' Best NHS Practice 2017 - Choose the care thousands have trusted for decades, choose the Huntly Dental Practice. We look forward to you registering online or contacting us and we will arrange your free initial examination appointment.